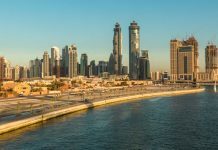 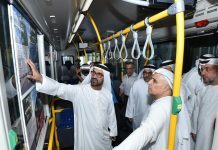 Dubai has unveiled its first driverless bus service, launching a month-long trial period for the electric vehicle with a view to expanding it across the futuristic Gulf city state. 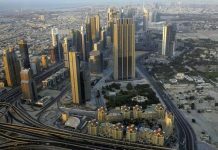 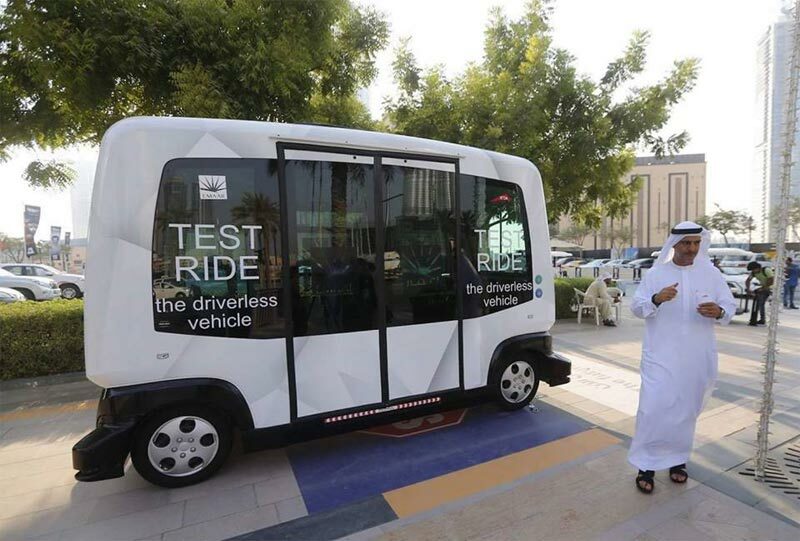 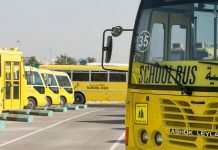 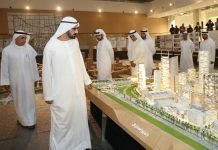 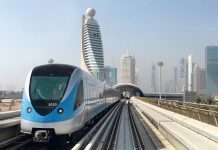 The 10-seat vehicle made its first trip on Thursday along a 700-metre (2,300-foot) stretch of road in downtown Dubai, near to the Burj Khalifa, the world’s tallest tower. Developed jointly by French group Easy Mile and Dubai-based Omnix, the minibus is powered by an electric motor and can hit speeds of 40 kilometres per hour (25 miles per hour). 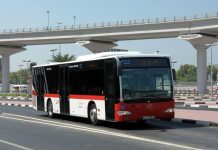 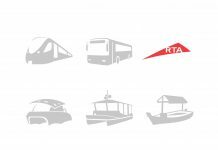 But, thanks to cutting-edge guidance technology, its developers say the bus can adapt its speed to the surrounding environment and even come to a complete halt if a pedestrian were to cross its path.